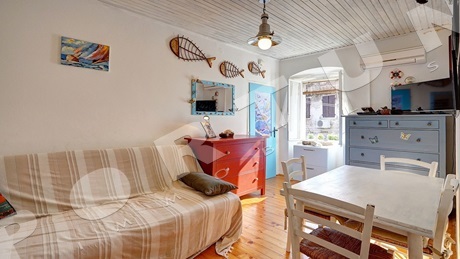 Would you like to breathe the fresh air from the sea in the morning and take a stroll through the narrow, old streets or are you looking for an apartment with which you will earn money by renting it? 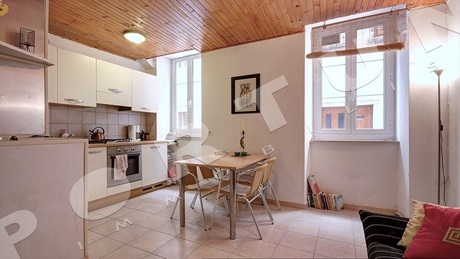 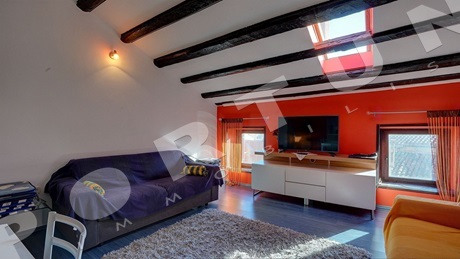 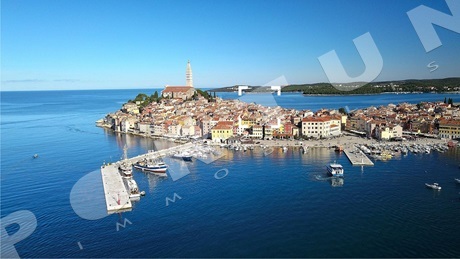 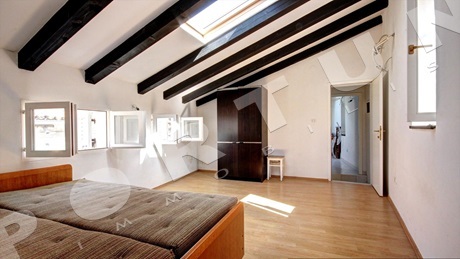 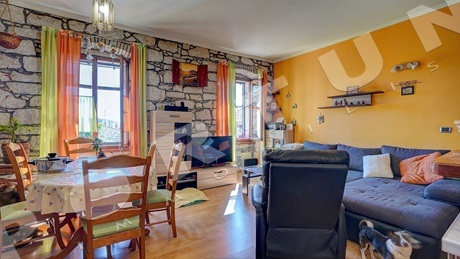 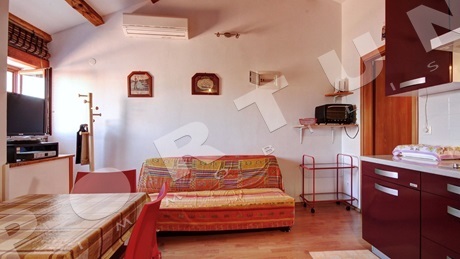 An apartment in the centre of Rovinj will enable you to feel the real mood of life on the Mediterranean, and if needed, you will easily rent it. 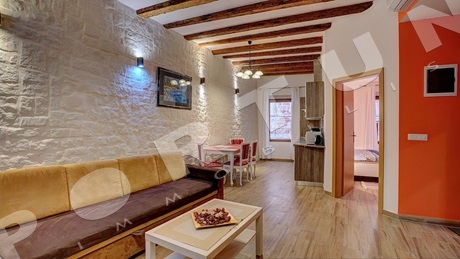 Read more about buying an apartment in our guide - and for any further questions, contact us :) More about services for buyers!